DC Comics has announced that the Husband and Wife combo of David and Meredith Finch will take over Wonder Woman starting with November's issue number 36. David of course will provide the art with his wife providing the story. I for one am pretty intrigued by this news, isn't it pretty cool to see a female write the most iconic female character in comics? And the fact that her husband is doing the art just adds a whole other unique wrinkle. While I have loved Finch's art since his days at Marvel, this will be Meredith's first ongoing comic series as the Writer. 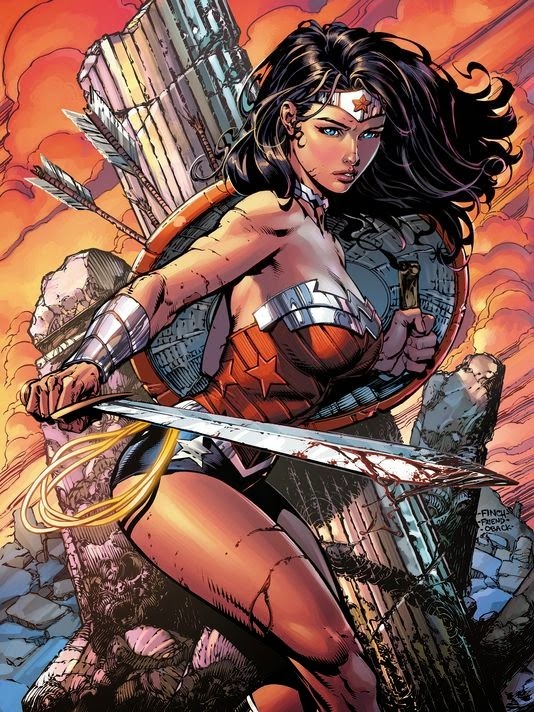 What do you fellow Epic Reviewers think about a Husband Wife team taking over for Wonder Woman? How about the fact that a female is finally writing her? Let us know in the comments!